Although interesting stories are coming out every day, sometimes the classics still ring the truest. 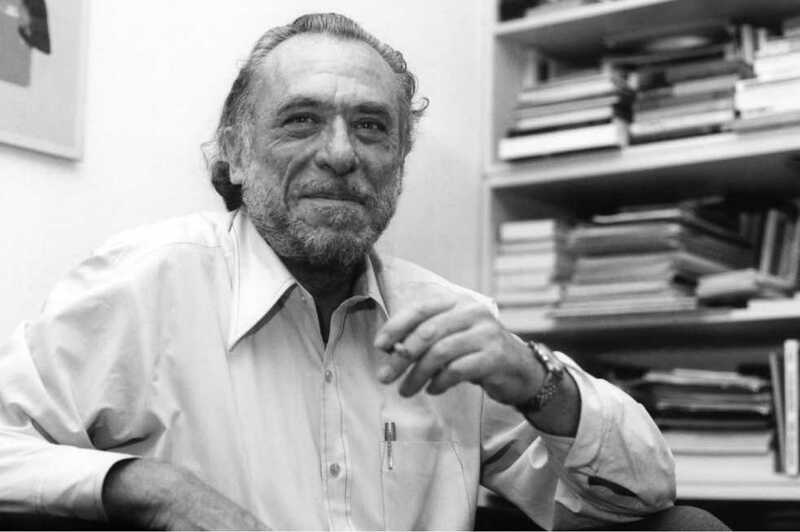 In his 1982 semi-autobiographical bildungsroman Ham on Rye, late author Charles Bukowski tells the tale of Henry Chinaski, an odd child living in 1930s Los Angeles. Henry grows up friendless, with a controlling, abusive father, and develops a severe case of acne with boils bursting out of his face, back and chest. In short, Bukowski weaves a story that humorously depicts American culture and introduces us into the development of one strange individual. Primarily, Ham on Rye satirizes the middle class through the absurd things Henry’s parents will do in order to keep up an image. During the depression, his father loses his job, but drives off every morning, heading to an imaginary one; his parents walk a long distance in order to get food from government aid without being seen; they obsessively clean their house and mow the lawn. This perfectly illustrates the status consciousness among the lower middle class: the need to keep up with the Joneses. It shows an obsession with material possessions and the opinions of others. Henry’s parents are so concerned with money and the thoughts of others that they allow these obsessions to become all-consuming. This book is different from a typical coming-of-age story, in which the protagonist changes through an experience and learns to grow and accept his or her place. Henry doesn’t accept his position, but rejects common society and middle class culture altogether. He wants a job where he can get as far away as possible from people, just moving into seclusion—never having to worry about respectability or image. In contrast, most readers have been taught to strive for the American dream—the suburban house, wife, two kids, dog—and subsequently cannot imagine anyone wanting to break away from that dream. In the end, the most interesting thing about Bukowski’s novel is its insight into the mind of a mad person. As generally normal people, readers find it hard to relate to the disturbed—those cast out by society. This story gives us insight into the experience of such alienation, to feel completely outside of society and its people. Henry carries around an intense hatred for all those who ignore him. He hates the girls who won’t talk to him because of his scarred and boiled face, he thinks of his parents as strangers and he even tries to escape any fellow misfits that may try to befriend him. Basically, we see how it would be to hate people. This book stands out from other “Los Angeles” novels in that it does not focus on the glamor of the city and its people, instead focusing on the people who no one wants to be. Bukowski does not write about celebrities or the corporate CEOs in the city, but writes about the disgusting and the immoral. The story focuses on the poor and those strange people that society casts out and mocks. Henry even describes how much he hates the rich boys in his high school, who drive around in new cars, picking up all the girls. He notices how easy life is for them, while he is stuck with fifty cents in his pocket. Overall, the book is classic Bukowski. He actually shows the more disturbing side of life that most people choose to ignore, exposing normal people to this strange counter-culture. He does not waste time trying to make things pretty; he just bluntly states some facts about life and growing up that we try not to remember, ultimately delivering a strange tale that is hard to forget.